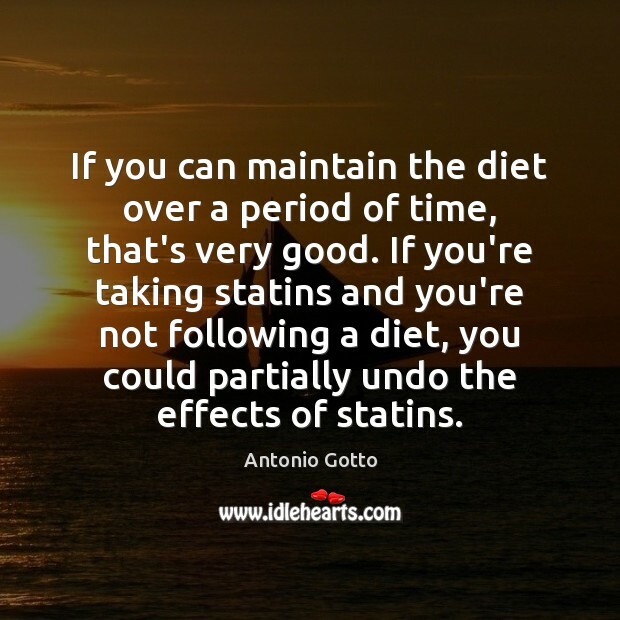 Enjoy the best inspirational, motivational, positive, funny and famous quotes by Antonio Gotto. Use words and picture quotations to push forward and inspire you keep going in life! 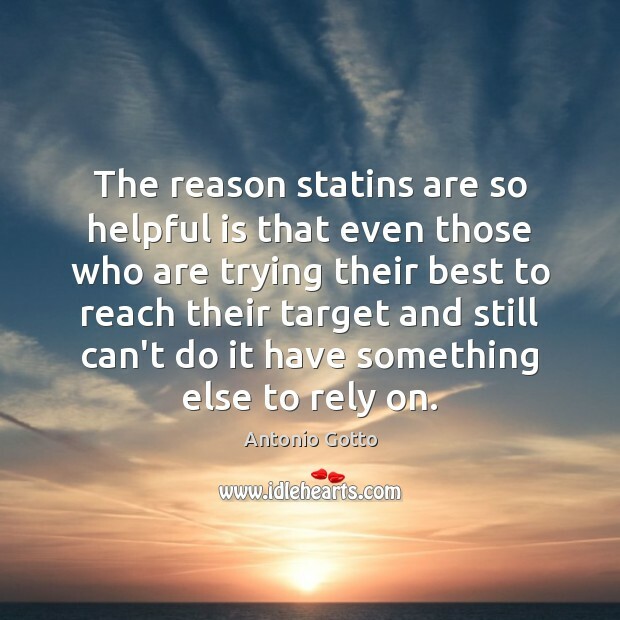 The reason statins are so helpful is that even those who are trying their best to reach their target and still can't do it have something else to rely on. 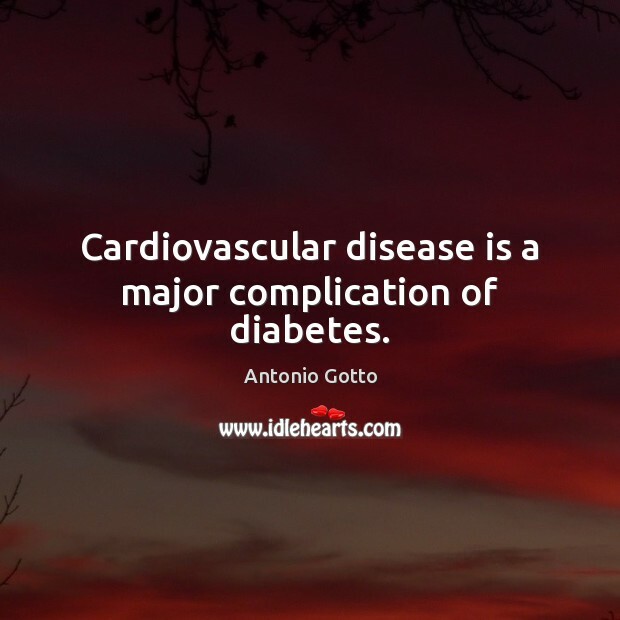 Cardiovascular disease is a major complication of diabetes.